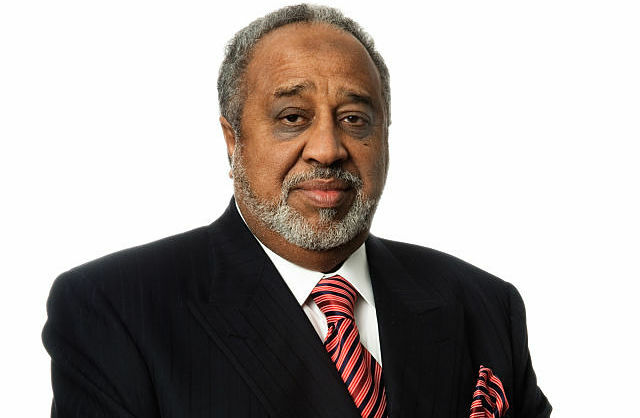 New York (TADIAS) — Ethiopian-born businessman Mohammed Al Amoudi, who has been in Saudi custody for more than a year, has been freed from detention. “Yes, Al Amoudi has been released and is on his way home to Jeddah. His flight was at 9 or 10 a.m. Saudi time. He called his family; his family told me,” Mesfin Regassa, a friend and close associate of the businessman, told Bloomberg. The news was first reported by Ethiopian TV, which quoted the CEO of Al Amoudi’s MIDROC Group Arega Yirdaw as its source.